†passion & obsession†: maybe fun? 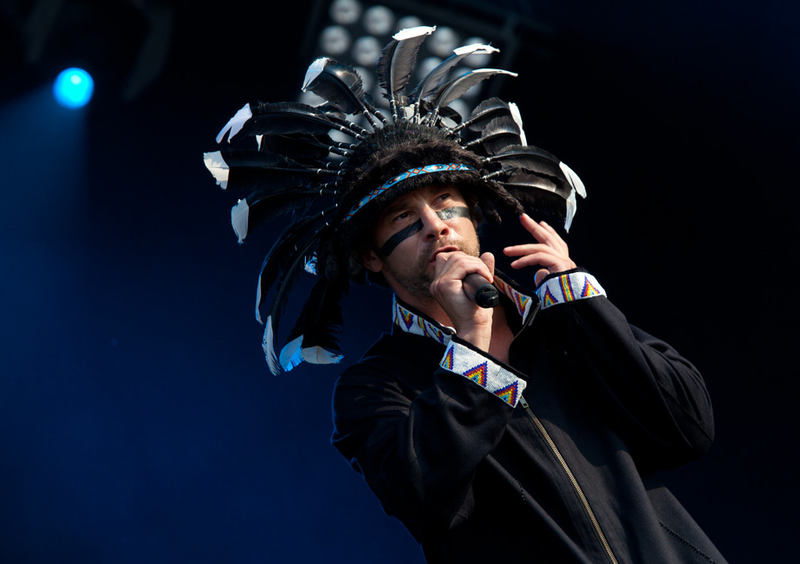 Tomorrow i'll see my love , JAMIROQUAI!! !